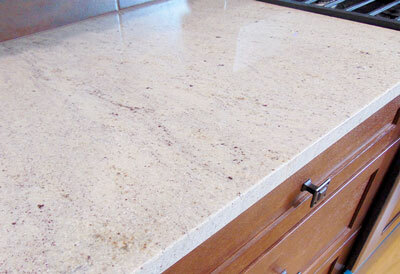 At Durango Marble, we have completed a range of different projects that include kitchens, baths, and office desktops. We have experience with new or remodeled homes, commercial kitchens, businesses, and organizations alike. Applications for natural stone seem endless, and there are very few raw goods that can be fabricated into so many different products. For versatility, durability, and amaze-ability, nothing beats natural and engineered stone! Below is a sampling of the projects we’ve completed. If you would like to see more or request our services, please contact us at 970-385-4240.